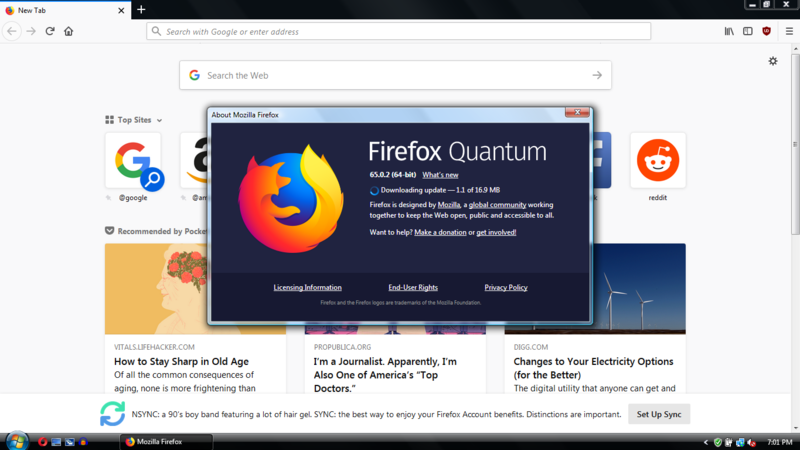 Oh boy oh boy latest firefox quantum on xp and vista! Really cool! How did you do it? give the download? or is april fools? the XP screenshot looks like if it was edited from Ubuntu. The vista one might have been a themed Windows 7 screenshot. 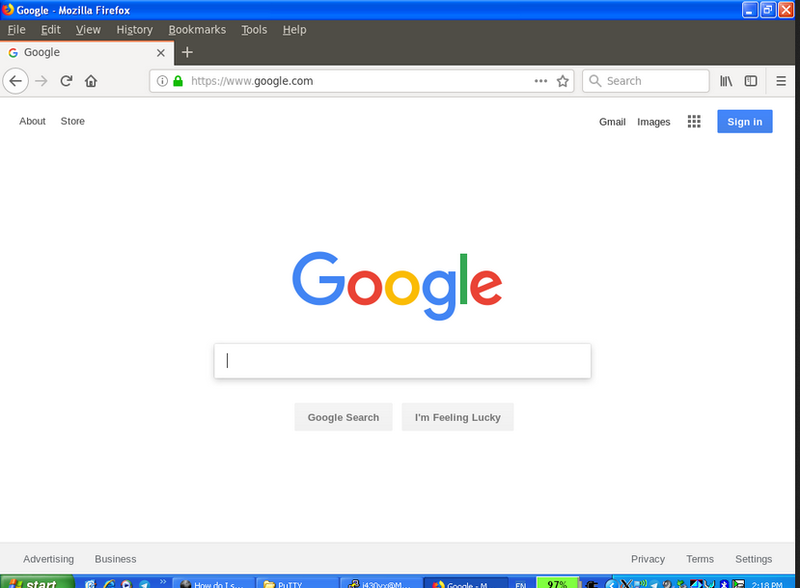 Man I wish that an version of Chromium 69 gets forked and adds XP and Vista support. That version has both the old and the new UI’s.